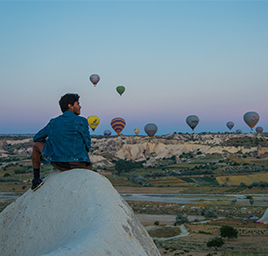 Will you be visiting Istanbul and also like to give a quick visit to Cappadocia and experience amazing Hot air Balloon Ride? 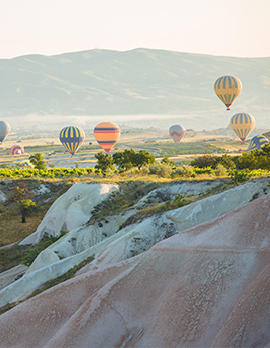 Contact us and we shall come up with the most suitable return itinerary from Istanbul to Cappadocia. 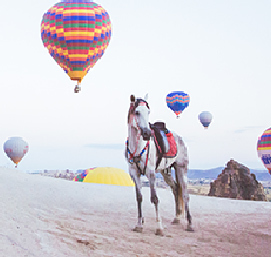 Are you traveling to Cappadocia from Istanbul with your children and family? 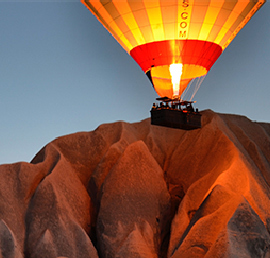 Cappadocia, Hot air Balloon Ride and Private Cappadocia tours. 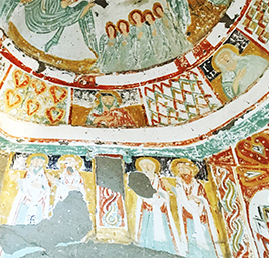 arrange your sightseeing tours, even book evening entertainment excursions or special dinner parties. 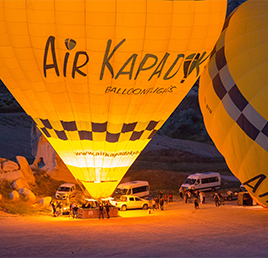 There are night buses to Cappadocia from Istanbul regularly every day at around 19:00 – 19:30 – 20:00 and 21:00. 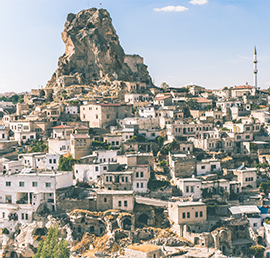 Cappadocia night buses from Istanbul are operated by Metro bus company, Nevsehirliler bus company, Kamil Koc bus company and Suha bus company. Night buses in Turkey are quite comfortable. It is often Mercedes-Benz and Man buses that are used by companies. 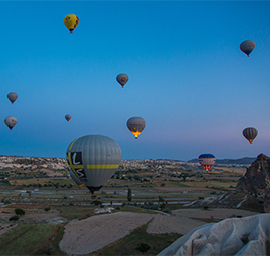 way to Cappadocia from Istanbul the night bus will give short breaks a few times. Urgup and other towns will be transferred by small service buses. 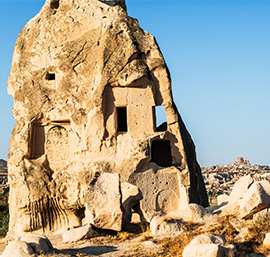 Night buses in Turkey is a comfortable budget way or transportation from one city to another.